Dr.Tanya Tangri is working as an Endodontist at Dr.Tangri’s Dental Centre. 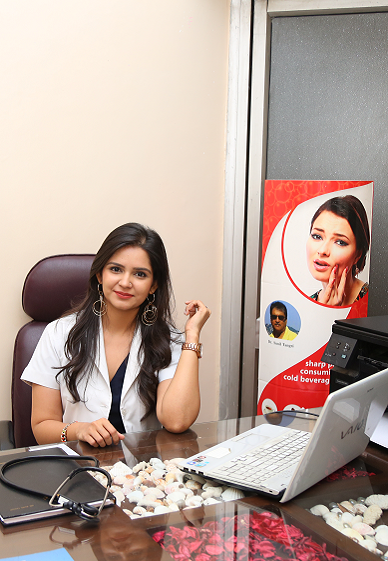 She has completed Masters of Dental Surgery in the field of Conservative Dentistry and Endodontics. She was awarded First Prize in scientific presentation at National Post Graduate convention in June,2015.